There are no messages on YellowJacketBoss302's profile yet. 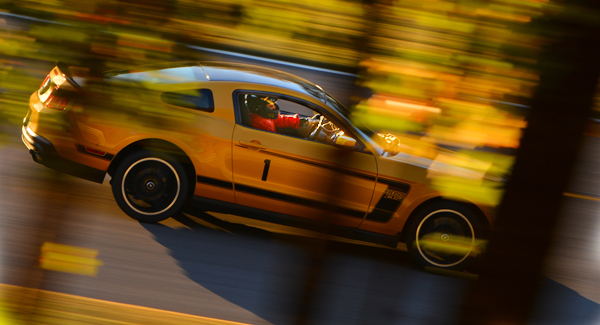 2012 BOSS 302. Yellow blaze. Stop tech big brakes. MGW race spec. RST clutch.